Tired of the same old content on your business web site or business documents and promotional material? Let Write Way Communications freshen your text by writing content that is grammatically correct and powerfully written! 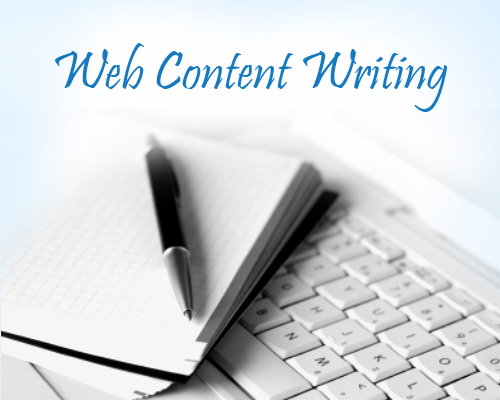 Striking content will create a strong professional image for you and your business. With compelling content, you’re sure to get heard! Write Way Communications helps you get heard, the first time!! Be professional. Be original. Be heard. Call – 705-422-2075 for a quote!